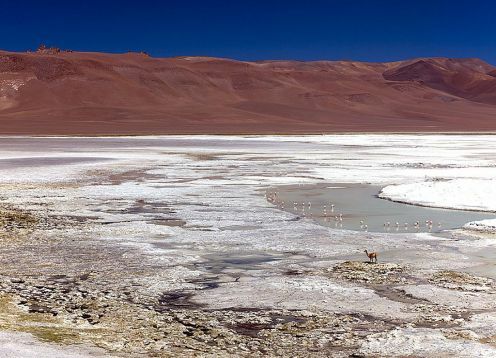 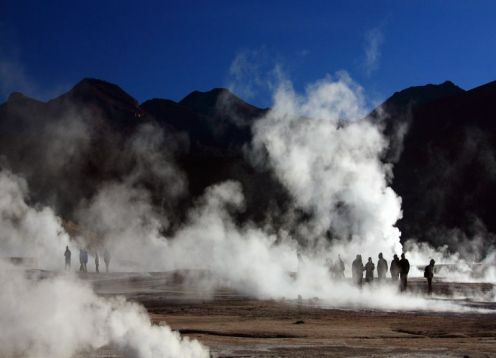 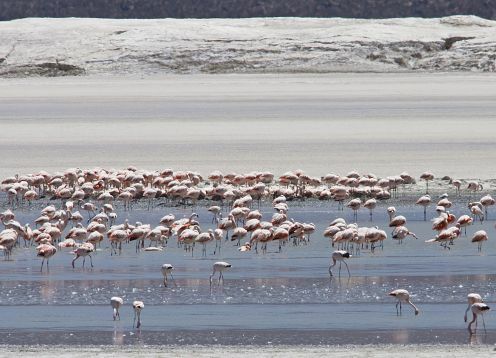 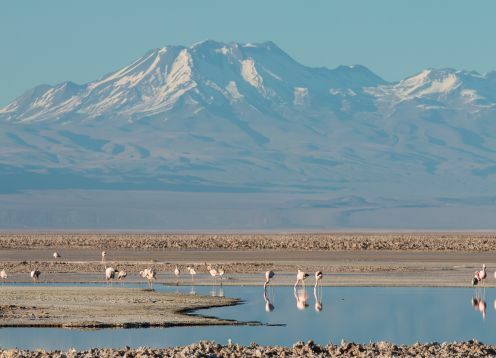 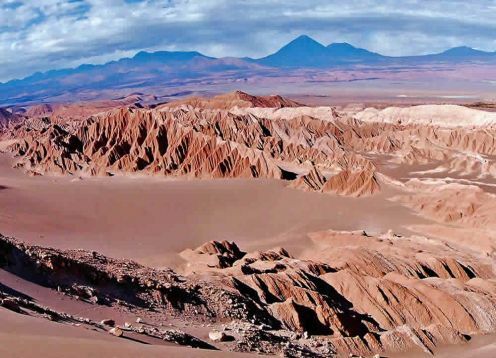 San Pedro de Atacama is located at 2450 m on the northern edge of the great Salar de Atacama is the largest in the country. 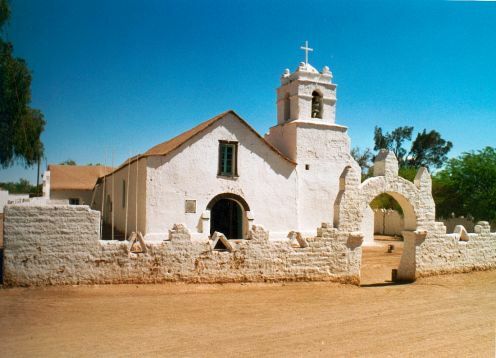 It is a small town visited by foreign tourists, especially given his reputation for being a place for spiritual development. 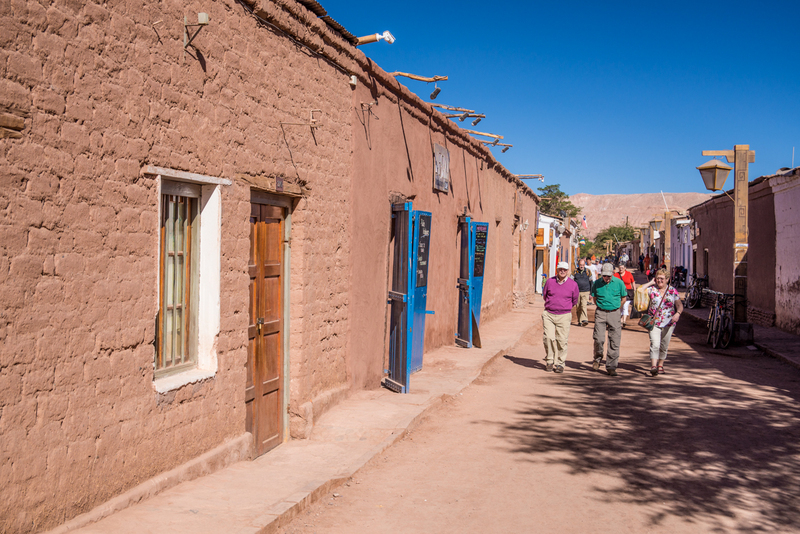 San Pedro de Atacama has 1,200 inhabitants. 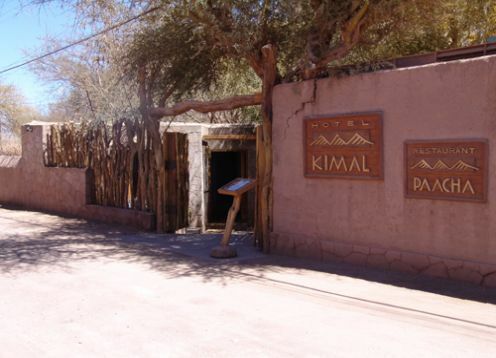 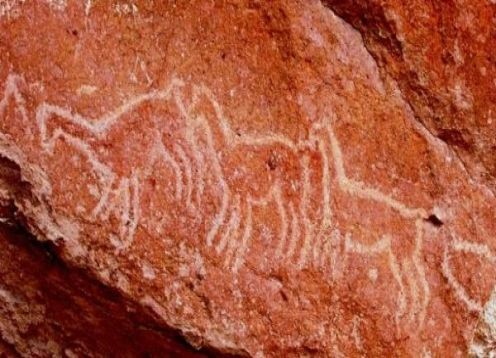 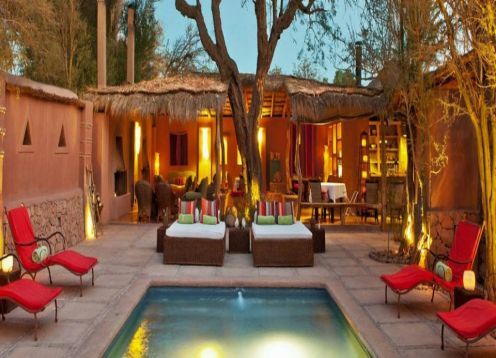 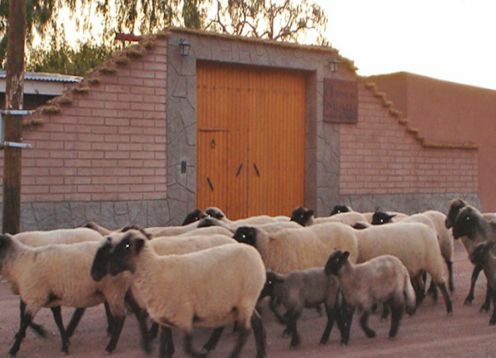 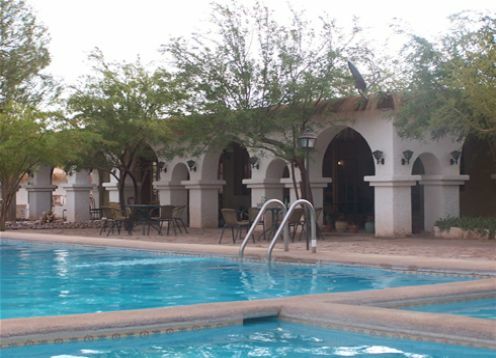 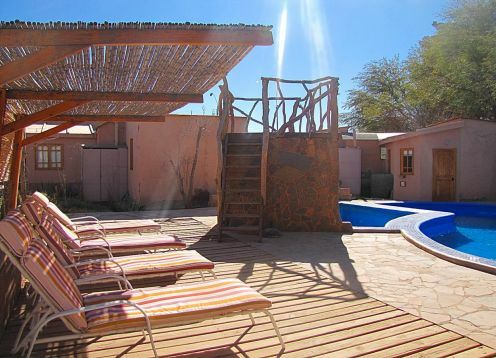 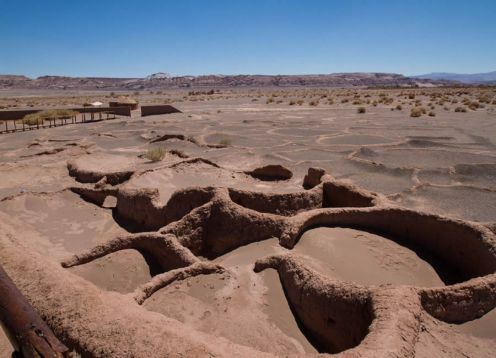 Was once one of the most important centers of the Atacama culture. 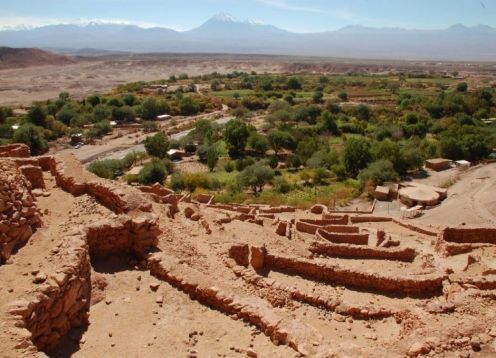 The surrounding fertile lands were divided into sectors and were worked by the same families. 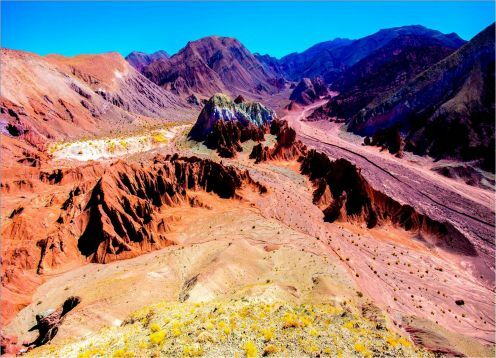 In 1450 it was conquered by the Incas. 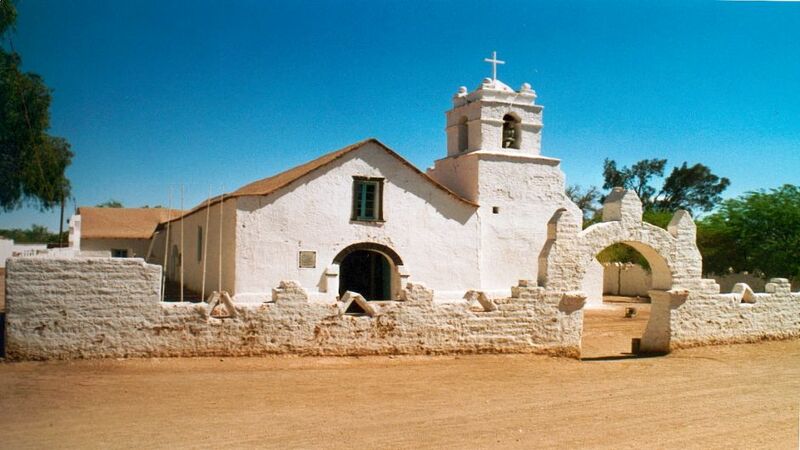 Then in 1536, would be integrated into Hispanic history with the passage of Diego de Almagro for the people. 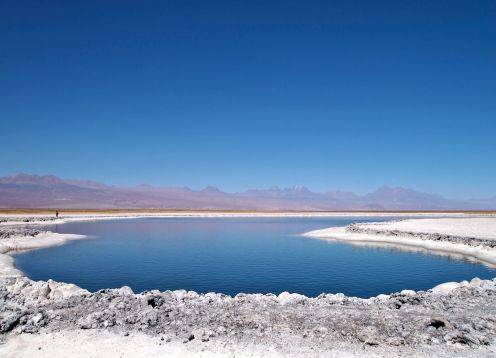 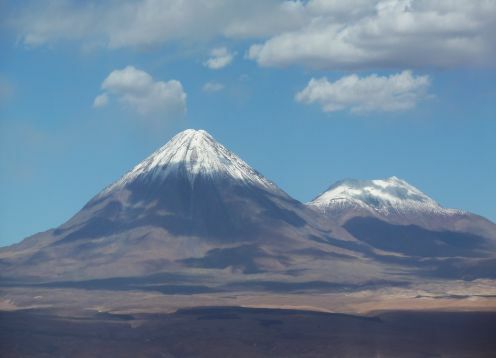 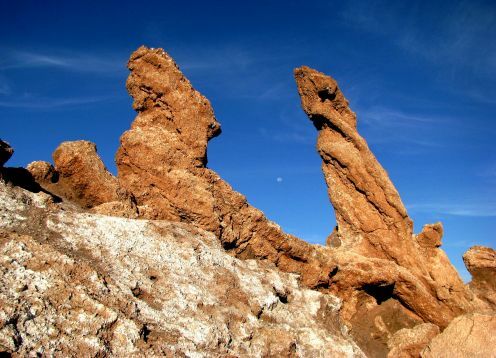 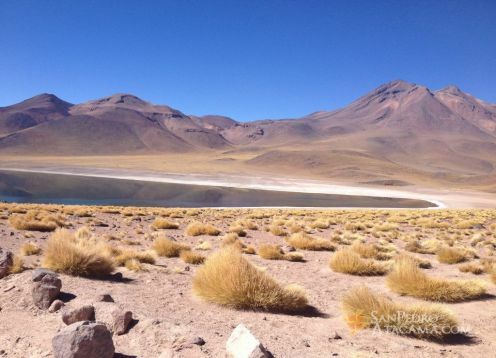 Mineral resources also favored economically the economy of San Pedro de Atacama, as this helped in marketing the mineral. 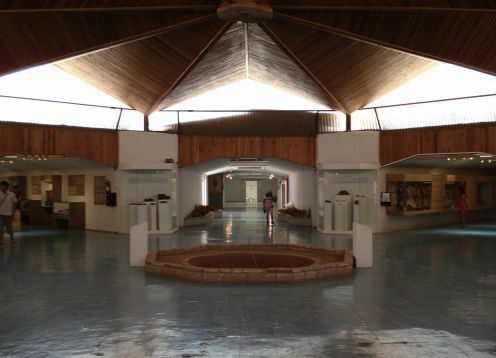 In 1870, the administrative center that was formed here, was moved to Calama.